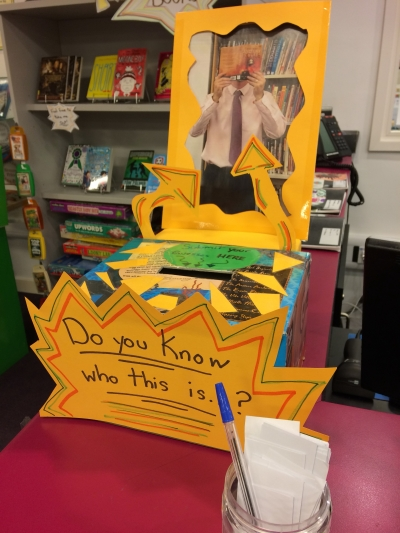 There is a new game in the library where one member of staff will have their photo taken and students must guess who it is. Anyone can participate! So if you know who it is, you can submit your answers for a chance to earn a green dot and a packet of haribo. Read the full newsletter here.